We have been waiting for quite some time for this flick to be released since the casting and shooting has taken place. But with the sneak peak we’ve had from the trailer of “Maleficent”, the title lead played by Angelina Jolie, being released recently, we can safely say that a villain has never been so beautiful. 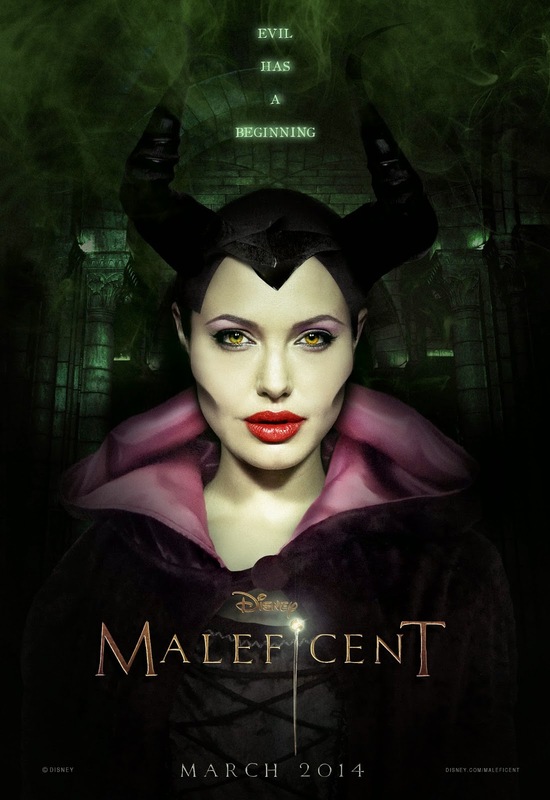 “Maleficent” is the untold story of one the stealthiest villains in Disney history from one of its most classic and loved fairy tales, Sleeping Beauty, and documents the experiences of Maleficent’s life which result in her turning into such a villain. 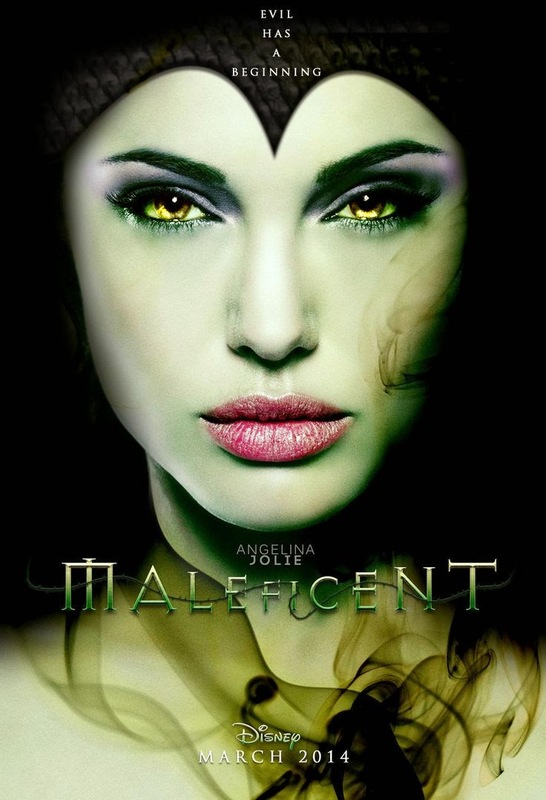 Motivated by revenge, Maleficent viciously places a binding curse on the human king's newborn baby, Aurora. And as the child grows, she is caught in the middle of the conflict between the forest kingdom she has grown to love and the human kingdom that holds her inheritance. Sounds familiar? The movie is approximately 2 hours and 15 minutes long but that’s not too inconvenient as 38-year-old Angelina’s ethereal beauty – seeming almost like a fairy tale type of beauty that never ages – makes it worth it. The movie also stars Angelina’s daughter, Vivienne, as a young Aurora, and Elle Fanning in the older role. We’re also set to see South Africa’s own Sharlto Copley in a major role in the movie. “Maleficent” is directed by Robert Stromberg, also known for “Pirates of the Caribbean: At World's End” (2007), “The Golden Compass” (2007) and “The Hunger Games” (2012). The trailer that has been released of the movie looks fantastical and magical with everything that is loved from a movie in this genre. The new trailer officially debuted during the 2014 Kid's Choice Awards on Saturday, March 29 and the movie will be released in theatres on May 30. Carl Zeiss – Who was this photography genius? Lee Folkard Photography © 2016. Simple theme. Powered by Blogger.